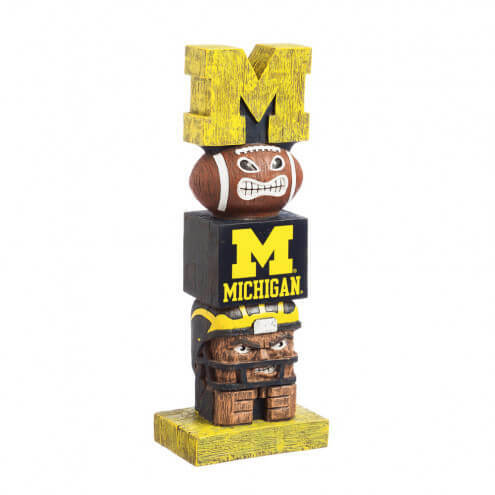 Cheer on your team from home with this officially licensed Michigan Wolverines tiki totem. 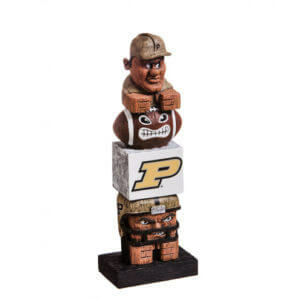 Perfect for the garden, a tailgate or your mancave, this team totem features an outdoor safe design for season-round enjoyment. 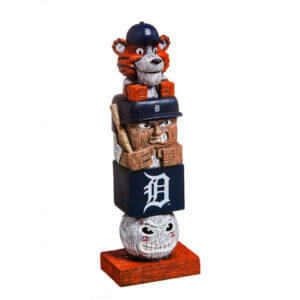 Sculpted from polystone resin, each totem is hand painted and features detailed wood-carving designs and logo decal application. 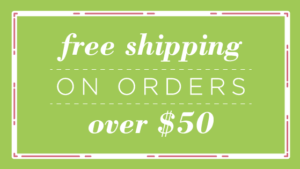 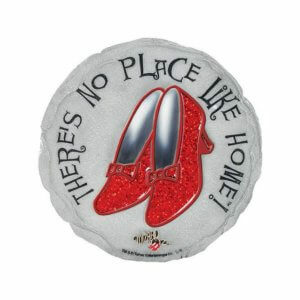 This statue measures approximately 5.5 x 4 x 16 inches.